Machine Tool Builder: Special Machines and Assembly Automation. 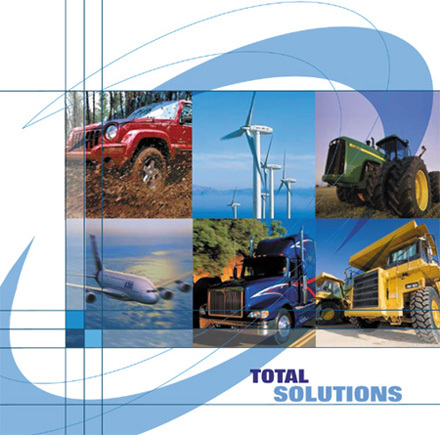 Ingersoll Production Systems designs, builds, services, and retools machine and automation equipment that encompass a wide variety of industries. Specializing in custom machines and modernization of existing equipment, we can help your company respond to ever changing market conditions. Whether you need new equipment designed specifically for your production needs or modernization of existing equipment,IPS will collaborate with your team and develop the most cost effective solution for your manufacturing needs. We are also proud to announce that we have been selected as a Siemens Solution Partner. Gain a competitive advantage by allowing IPS to help you with all your production needs.